Begin with the search engine for YouTube movies, MovieTube is now the No.1 Free Movie App on Android. MovieTube manages free full movies and TV series of 18 languages with a total number of 120,000+ titles. We are featured in Hollywood BluRay movies, YouTube 1080p movies, Google Doc 720p movies, Korean Drama, Latest TV series. 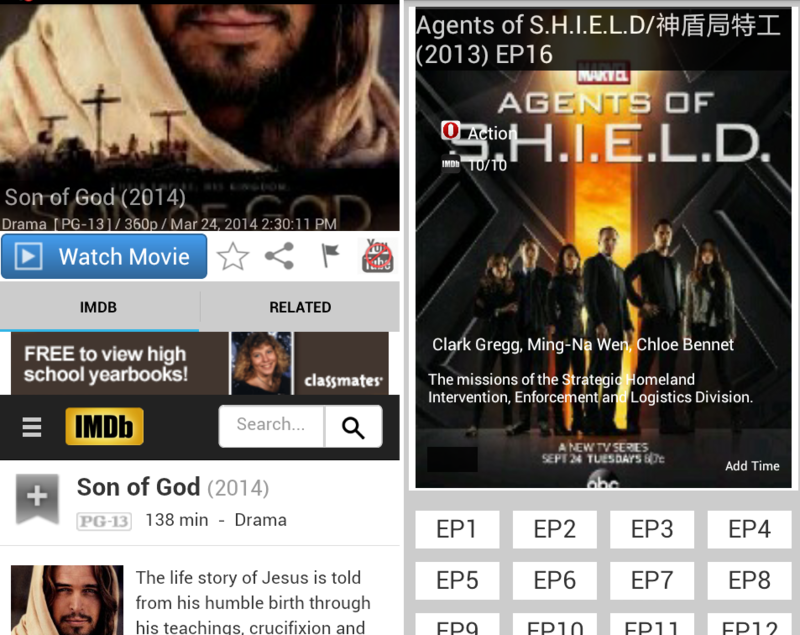 With MovieTube on your android phone/tablet, you got all online movies.